Chevrolet and GMC, as General Motors‘ non-luxury brands in the North American market, are also the source of much of the company’s commercial fleet vehicles, and as GM expands its electric and plug-in vehicle offerings in its passenger cars, these two brands have announced that passenger cars are not the only vehicles to seen be seeing alternative fuels. This is thanks to a new partnership with Power Solutions International, Inc., which has been selected at GM Fleet’s preferred upfitter for compressed natural gas (CNG) and liquified petroleum gas (LPG) engines. The company will help the brands introduce heavy-duty pickups and full-size vans powered by 6.0-liter V8 compressed natural gas and liquified petroleum gas engines, starting in the first quarter of 2017. 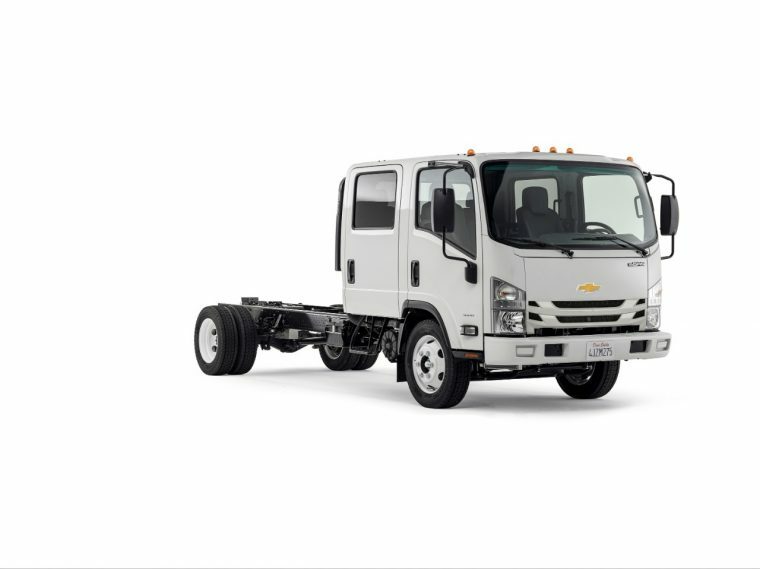 This also includes Chevrolet’s Low Cab Forward commercial truck. In all, that gives GM Fleet a collection of over a dozen trucks, cars, and crossovers powered by alternative fuels, hybrid engines, or pure electricity. This decision is also partly thanks to government efforts to encourage alternative fuels, particularly the establishment of “alternative fuel corridors” across the US, spanning 35 states and 85,000 miles.